You put aside your fear of being in front of the camera and you started your very own YouTube channel. Congratulations! 300 hours worth of videos are being uploaded to YouTube every minute and even though you're pretty consistent about uploading new videos every week you're not exactly thrilled with the numbers of views or subscribers you're getting on your YouTube channel. If this sounds like you, then rest assured you are not alone. According to Tube Mogul, 53% of YouTube videos have fewer than 500 views and about 30% have less than 100. But I'm glad you're here because you're in the right place if you want to get the knowledge and skills that you need to grow your fanbase and Get Hundreds of View to Your YouTube Channel Each and Every Day! 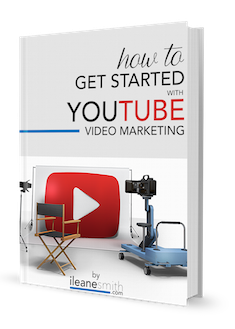 You'll learn about tried and true methods for promoting your videos as well as the new features of YouTube. For example, check out the lecture on YouTube Cards. YouTube Video Cards provide a more effective tool that works on mobile devices. This new feature is explained in detail with step-by-step instructions for setting up Video cards that can add links to our websites, fundraising, merchandise and much more! Join over 2,400 students and learn how to engage your audience and increase the number of views on your YouTube videos! This course is not like the others you've seen before. I teach unique strategies for getting social proof for your videos and I show you how I managed to get over 400,000 views on my YouTube channel to date. Read the latest 5 star reviews. 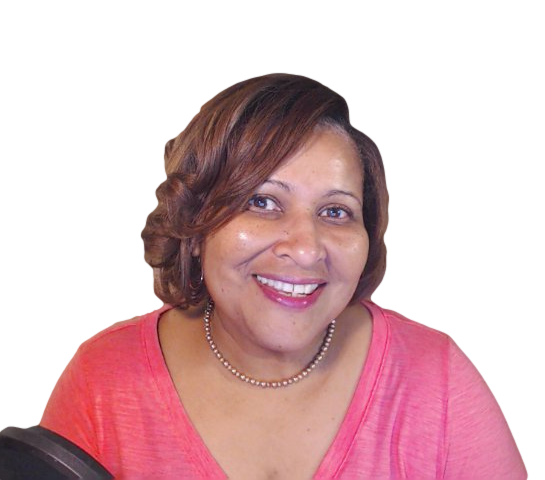 Ms. Ileane's course was interesting for me as she shared some ways to reach more viewers that i never expected would bring any traffic at all. The key to more engagement, of course, comes from your viewers sharing your videos, not just you hammering them, and she reveals some effective ways to get that sharing going. If you expect a magic pill or strategy to make your videos more popular, you won't find it here for one really good reason: It doesn't exist. Hard work, quality videos and trying lots of different things until you hit your mark, only work if you know when you hit a home run, and that means, >sigh< stats and analytics which she goes into in ways that didn't make my eyes roll (which they usually do when people talk hits and minutes viewed, etc.) Ms Ileane makes a great point that if you have 30 videos and one is super popular and you don't know which one it is, then you won't make more videos related to that popular topic and miss out on tons of traffic as a result. So she shows you how to identify those golden videos. Her voice has a hypnotic quality and it feels like I am listening to a close family member. I learned a lot and I enjoyed the process. Highly recommended! The focus of this course is on using social media to make a stronger connection and reach a wider audience with your YouTube Videos. By connecting with your fans on social media and on your blog, you will be able to get hundreds of views across your YouTube channel each and every day! Here's another 5 star review. I hugely enjoyed this powerful course that explains how to use YouTube to your advantage. If you take this course and implement its strategies you will find you subscribers, video views, traffic, engagement and sales all moving in the right direction! We start off by giving your channel an audit to see where you are today. Watch your engagement and social proof increase with simple techniques and community building tips. Learn how to track your progress in YouTube analytics -- and take it even further by mastering the vidIQ metrics dashboard. The key to a successful YouTube presence is more than just having a viral video. Increase your reach and establish connections with your peers, industry thought leaders and your true fans and brand advocates.